Firmer and thicker paper variations can be found in the folded card category. There, you can also choose between scoring or perforation instead of folding. Below you find several folding examples. Detailed cross-sections of your selected folding technique can be found on the “Details” tab. 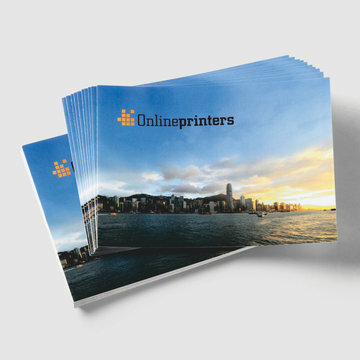 Click here to go to folded leaflets with perforation. Ideal for stubs, such as vouchers, receipts, or coupons. The single pages of a folded leaflet have to be assembled according the completely opened leaflet (one front/back). See datasheet on the “Details” tab.